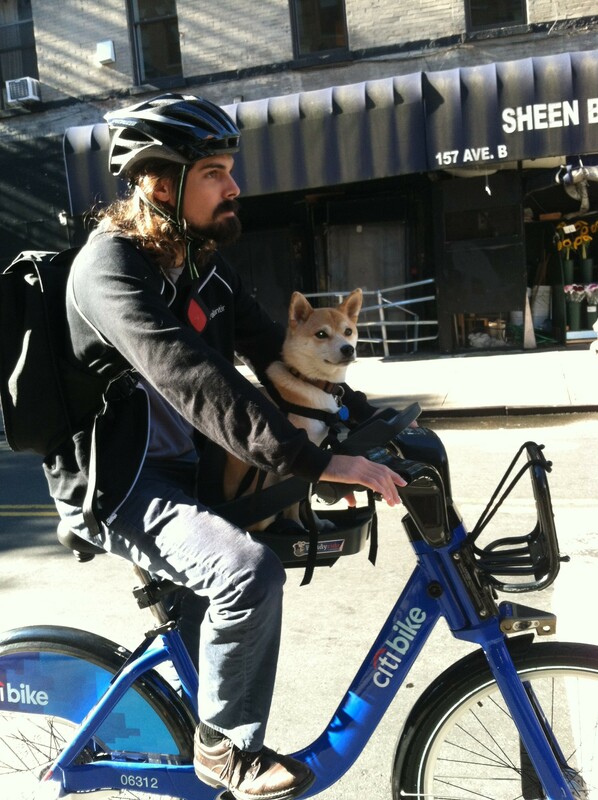 Mayor Bill de Blasio announced today that, starting in August (er, just in time for the end of summer), Citi Bike will be installing new docking stations for their ubiquitous, sluggish tourist-mobiles in several new zones– all over Manhattan up to 110th Street and several Brooklyn neighborhoods including, among others, Gowanus, Park Slope, and Red Hook– as well as expanding their slots in already covered areas. The announcement comes after what was Citi Bike’s “busiest year ever” in 2015, when around 100,000 annual members took more than 10 million rides. 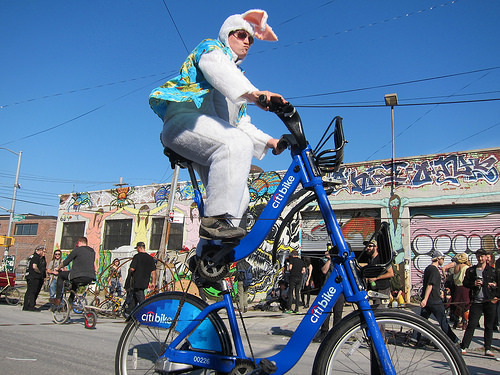 Will Citi Bike’s Expansion Improve the Trek to North Brooklyn’s Party Spots? The day is finally upon us. Citi Bike is planning a 53-station expansion into northern Williamsburg, Greenpoint, and the fringes of Bushwick. As it stands, getting around these neighborhoods often means braving bus transfers or the G + L combo, neither of which are particularly appetizing options. Theoretically, this expansion will make life easier for North Brooklynites, but we wanted to see just how easy. There’s good news and bad news for North Brooklynites who’ve been wondering when the hell Citi Bike would come above North 3rd Street. Today the bike-share service, which just got a new parent company and CEO, announced in an email to members that it will add 6,000 new bikes and 375 new stations by 2017. The first of those stations, to be installed next year, will be in Greenpoint, northern Williamsburg and Long Island City. Bushwick will eventually get service as well — though for the forceable future it’ll have to make do with that double-decker Citi Bike. Other neighborhoods slated for service are Bed-Stuy, Prospect Heights, Crown Heights, Park Slope, Carroll Gardens, Boerum Hill, Cobble Hill, Red Hook, and Gowanus.